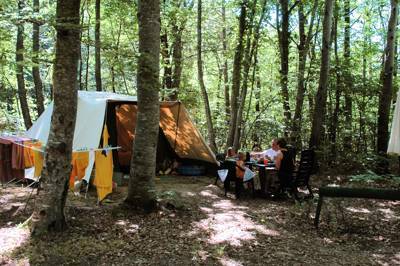 From the banks of the River Rhone to the forests of the Baronnies Provençales park, there are plenty of exceptional places in the Dôme department of France where you can pitch your tent or park up a campervan for the night. As alway's we've picked out the very best, so that you can browse our recommendations and discover the ideal place for you. 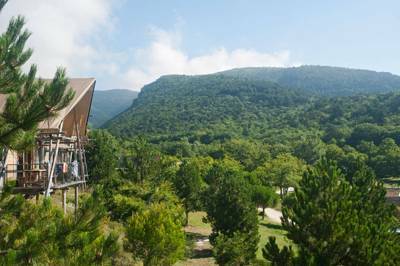 Then simply pack the car and hit the road, it's time Dôme was done by you. 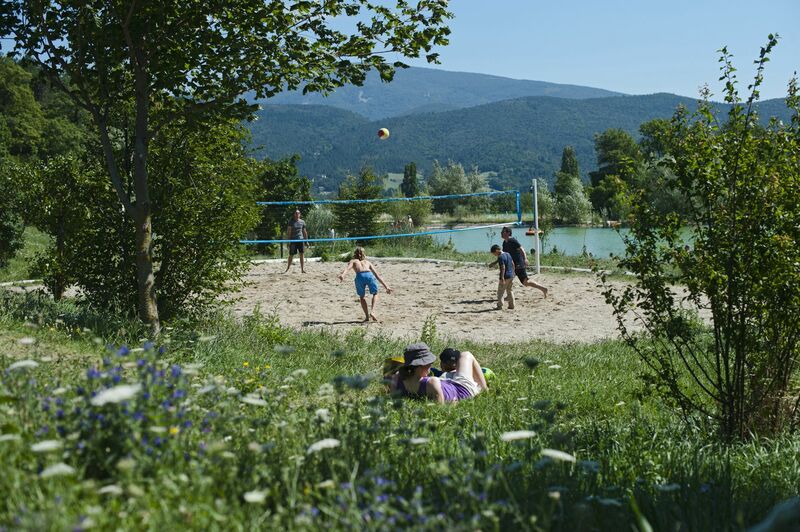 at Campsites in Drôme, From the banks of the River Rhone to the forests of the Baronnies Provençales park, discover the best places to pitch your tent or park up the campervan in the Drôme region of France with this hand-picked collection of favourites from the travel experts at Cool Camping.